1974: Jobs landed at videogame company Atari Inc.
At 20, he and a friend Steve Wozniak started a company in a garage on April 1, 1976. 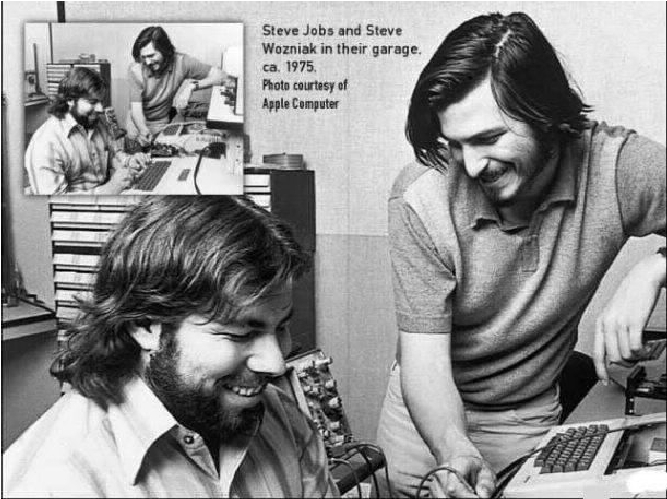 1975:Jobs and his friend Steve Wozniak created a prototype computer in his parents' garage. 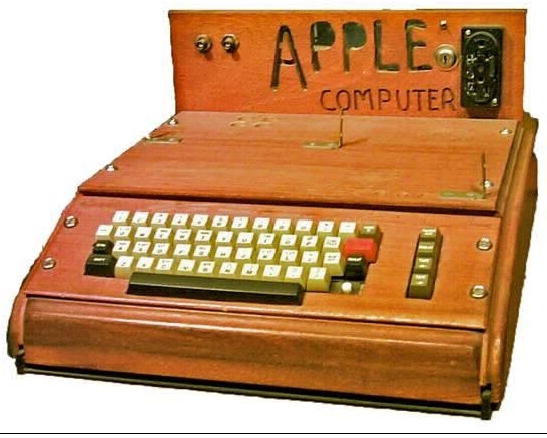 A year later, they both co-founded Apple Computer to sell their machines. They started out with the Apple I. 1977: The Apple II is launched and became the first successful mass-market computer. 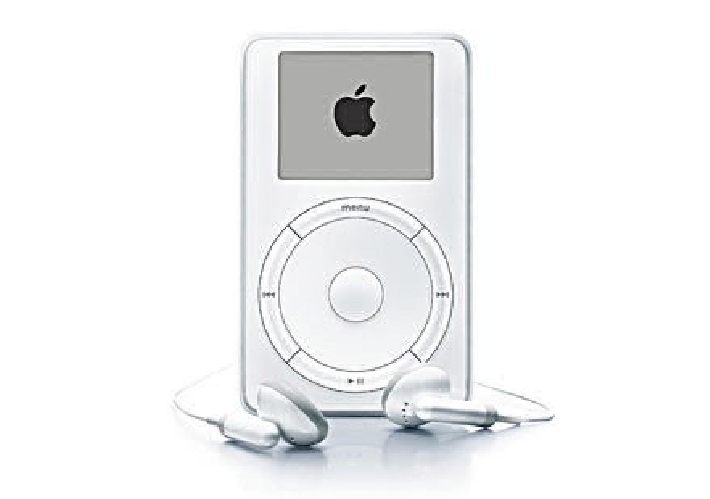 It stayed in production for 16 years. 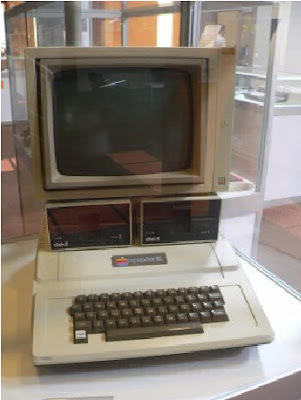 1980: Apple III launched as a commercial failure because of faulty construction. 1983: Apple launched the Lisa, which was also unsuccessful. It was the first personal computer controlled by on-screen icons activated at the click of a mouse. 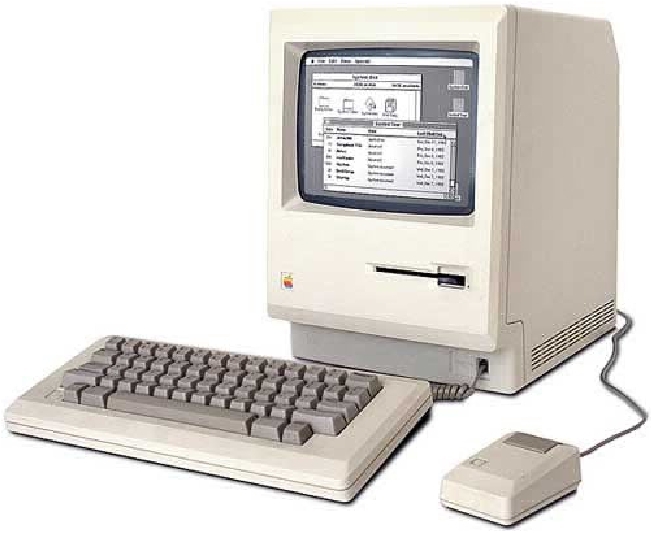 1984: Apple launched the Macintosh computer that had disappointing sales, but received good reviews. 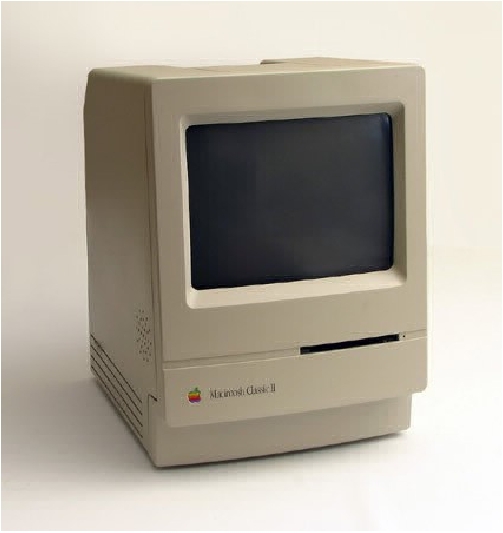 1985: Apple closed half of its six factories. 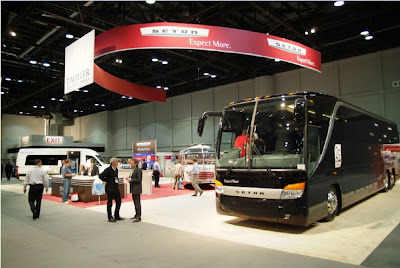 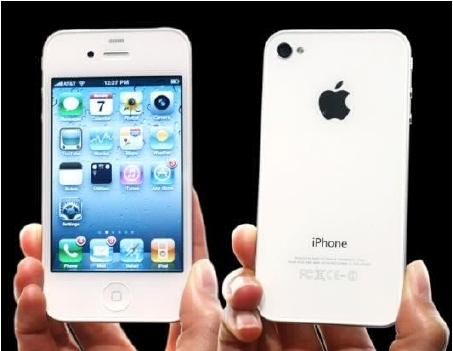 They also downsized by more than 1,000 employees and declared a quarterly loss. 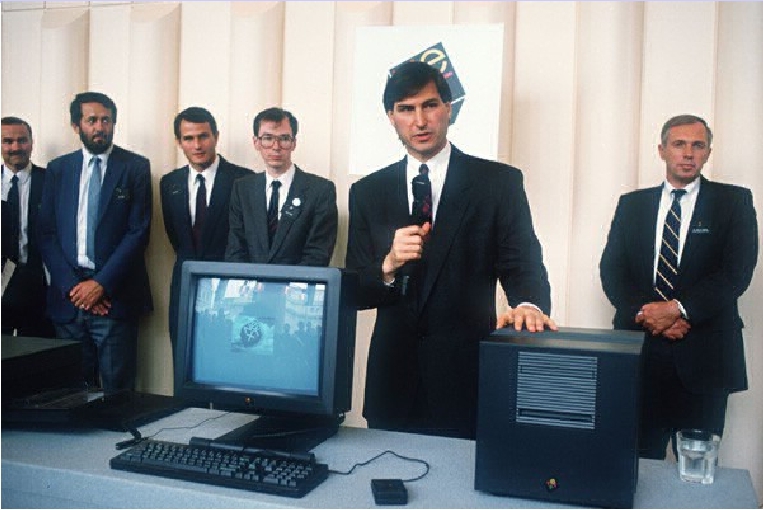 Jobs goes head-to-head with John Sculley in a boardroom battle. 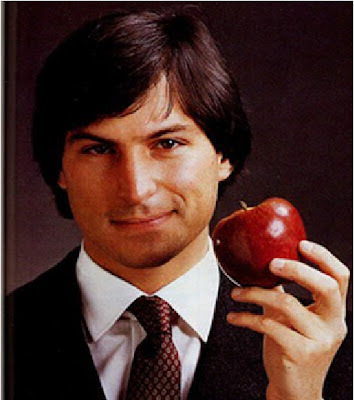 He lost and was forced out of Apple. 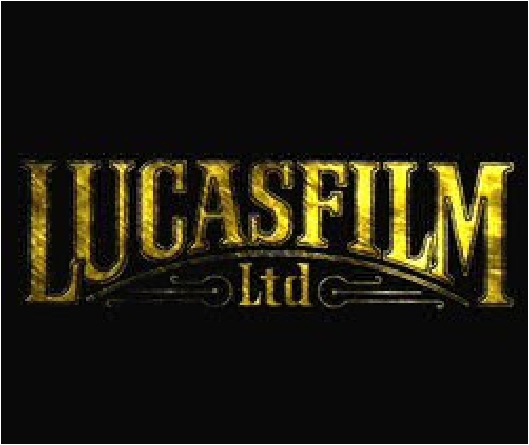 1986: Jobs bought the computer graphics division of Lucas film Ltd. 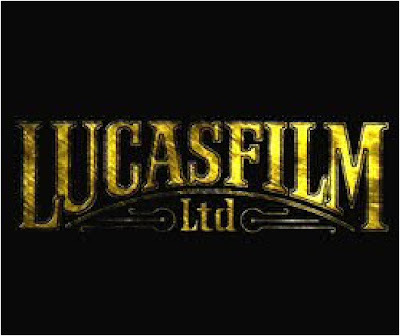 This company was owned by Star Wars director George Lucas. 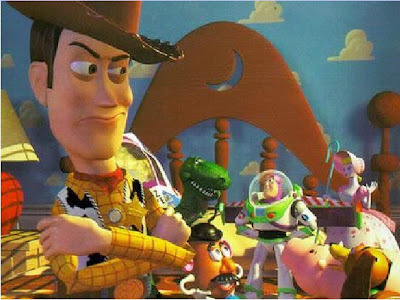 Jobs then created what is now known as Pixar Animation Studios. 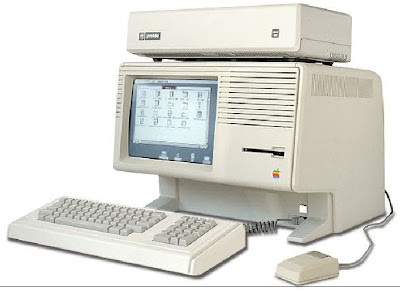 1988: Jobs founded NeXT Computer, but it only sold 50,000 computers. 1995: Pixar releases Toy Story, the first full-length computer animated film. Jobs was CEO and the film got worldwide success. 1996: Apple buys NeXT for $429m and used Jobs' technology to build the next generation of its own software. 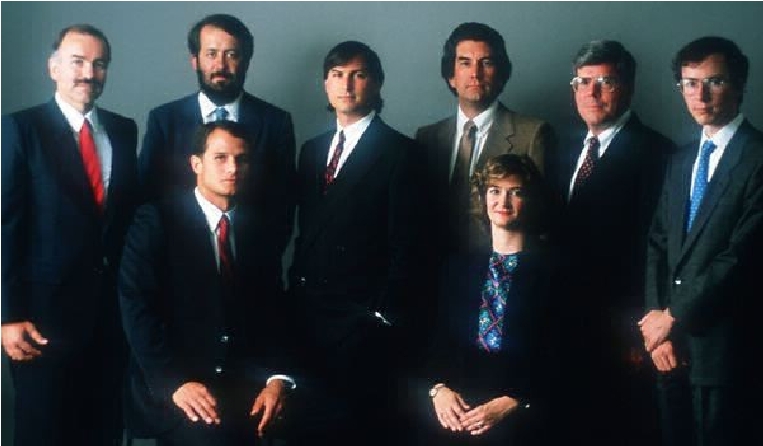 1997: Jobs became an interne CEO at Apple. 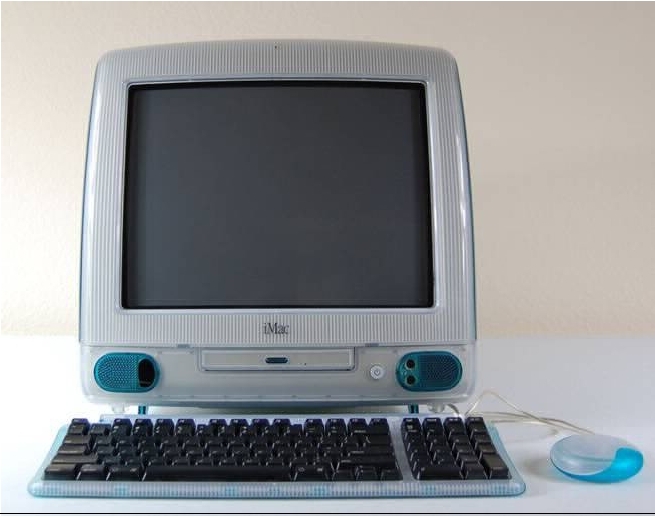 1998: The iMac launched. It is a self-contained computer and monitor. 2001:The first iPod is sold in October and was a commercial success. 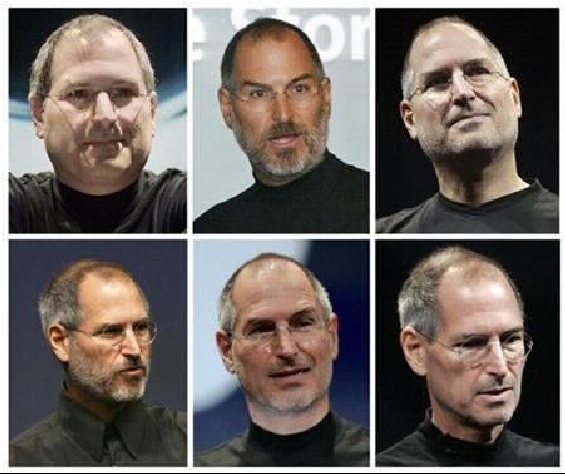 2004: Jobs told employees he underwent a successful operation to remove a cancerous tumor in his pancreas. 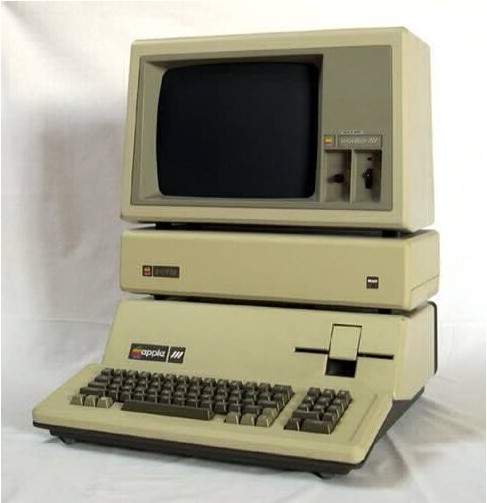 He told employees in an email to employees that his cancer was rare, but a treatable form of the disease. 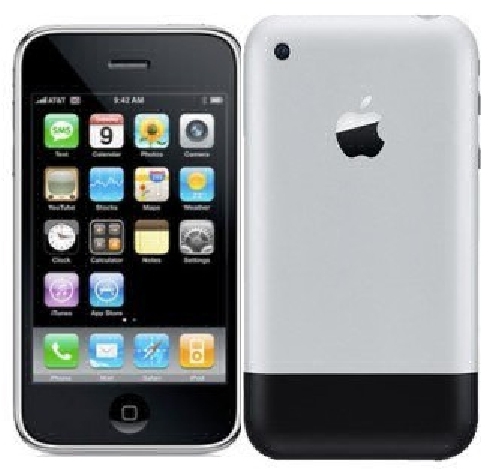 2007:The first iPhone is launched and Jobs also decided to drop the computer from Apple's name. 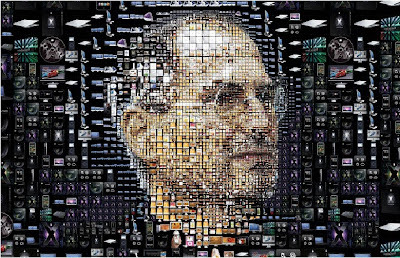 December 2008: Jobs said he will not give the keynote address at the final Macworld Conference and Expo in 2009.This announcement also ignited rumors about his health. 2010: The iPad launched in April and 3 million devices are sold in 80 days. 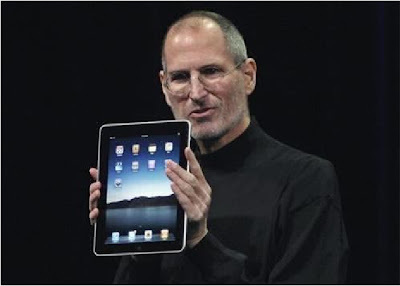 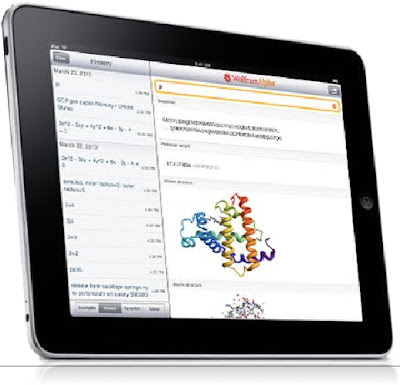 Nearly 15 million iPads were sold worldwide by the increase from the reported $8 billion in 2000. 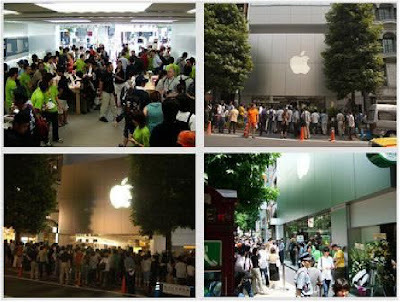 January 2011: iPad 2 launch event. August 2011: Jobs announced his resignation from as Apple CEO on August 24. 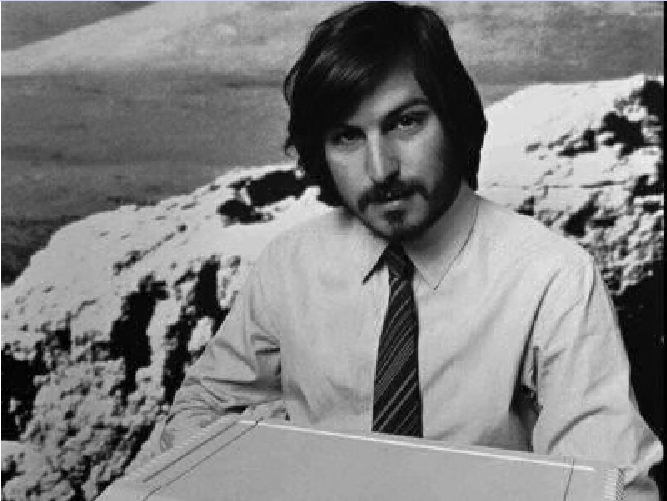 In a brief letter to employees, Jobs said, "I have my duties and expectations as Apple's CEO, I would be the first to let you know. Unfortunately, that day has come." Oct. 5, 2011: Apple announced Steve Jobs died one day after iphone 4S was unveiled.